Color Labels On Demand: It's June 1st; Do You Know Where Your Labels Are? It's June 1st; Do You Know Where Your Labels Are? It’s Almost June 1st. Do you have a source of supply for your GHS Labels? Color Label Solutions can help. 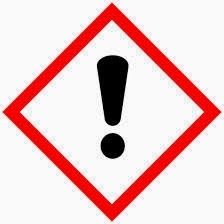 (For a GHS Primer: http://colorlabelsondemand.blogspot.com/2012/03/what-h-is-ghs-opportunity.html. Or search for one of the other 39 posts around GHS on our blog: http://colorlabelsondemand.blogspot.com/). Administered by OSHA, the only exception to the GHS standard is for existing label product which may be shipped until December 1, 2015. Some of these products requiring GHS labels are sold in drums and bulk containers, with a total market production and reconditioning of approximately 80 million per year. https://www.osha.gov/SLTC/pptpresentations/oshaghsworkshop/slide2.html. 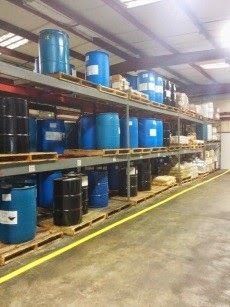 Many or most of these containers are used for chemicals. Although almost here, this system was initiated in the 1990’s by the United Nations to standardize the classification and communication of hazards associated with the $5.2 trillion (2013) global chemical business. http://www.statista.com/statistics/302081/revenue-of-global-chemical-industry/ or which $769 billion is the market in the United States http://selectusa.commerce.gov/industry-snapshots/chemical-industry-united-states. Just imagine, if these 945,000 products require only 1,000 labels on average a month, we’ll need 945 million new or different designed labels. I wondered, “Where will companies get all of these new labels in less than three weeks?” From my perspective, three types of companies will emerge. First, some companies will continue to use their existing pre-printed label providers with just different label designs incorporating the appropriate language and pictograms required by GHS. Second, some companies will begin to produce their now variable color labels on-demand, requiring new label designs, software, printers and labels. Literally hundreds of millions of new labels could be required for production on June 1st. But who is going to manufacturer and provide these hundreds of millions of new labels for on-demand color? Given the immediate and significant increase in demand, the lead time for labels will be more than three weeks. I can easily imagine not all companies will be able to purchase and take delivery of the new GHS labels they require. If you are one of these companies, I recommend strongly that you have sufficient labels in inventory and on order to get you through this initial period. Contact us to purchase more labels; to insure you have inventory in place. Third, some companies will not be ready for GHS. 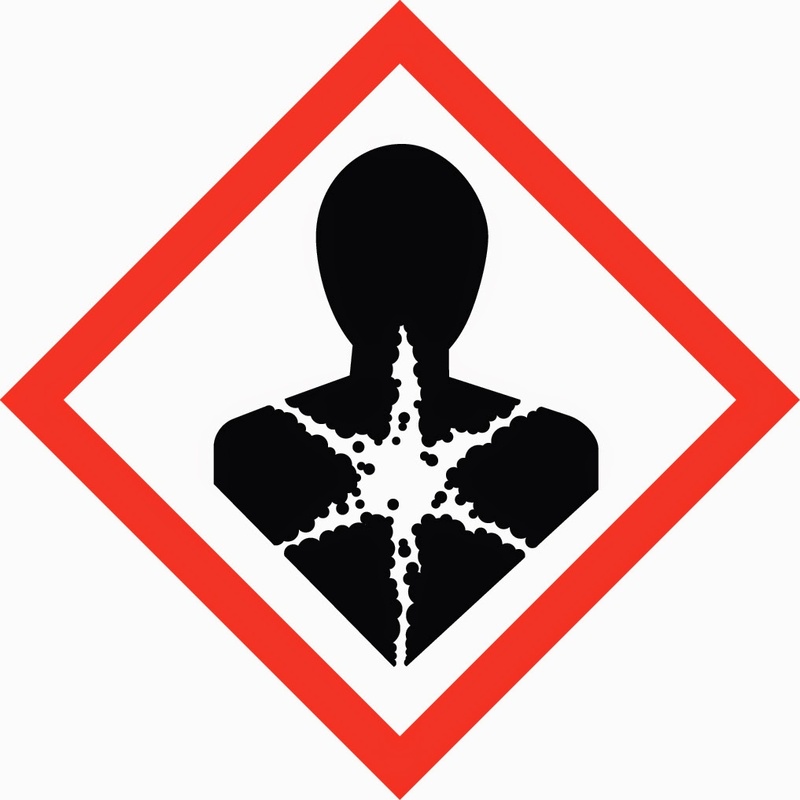 Although OSHA has set selective enforcement guidance on the new GHS labeling requirements, http://nacd.com/default/assets/File/GHS_Enforcement_Guidance0215.pdf, don't be one of these types of companies that will need to show good faith efforts to prevent non-compliance penalties. 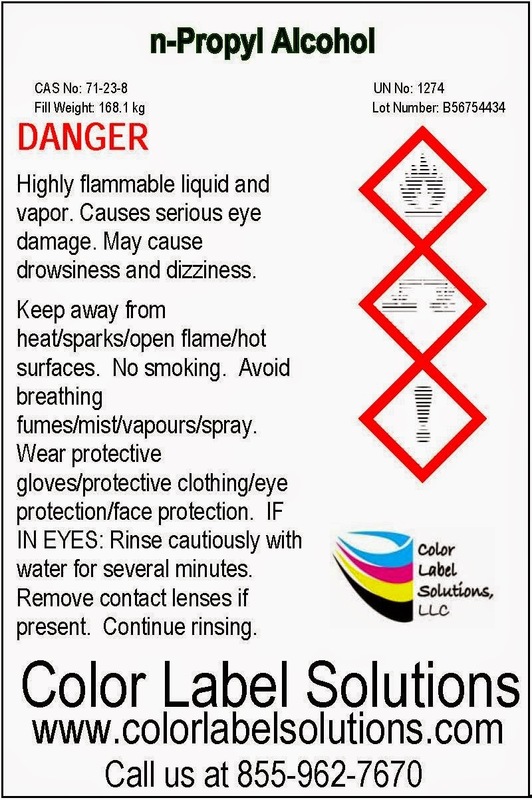 If you still do not have a GHS label solution deployed, contact us. We’ll help you get the hardware and software in place as well as recommend the sizes/types of labels you need to be ready for GHS. We'll make sure you know where your label are!